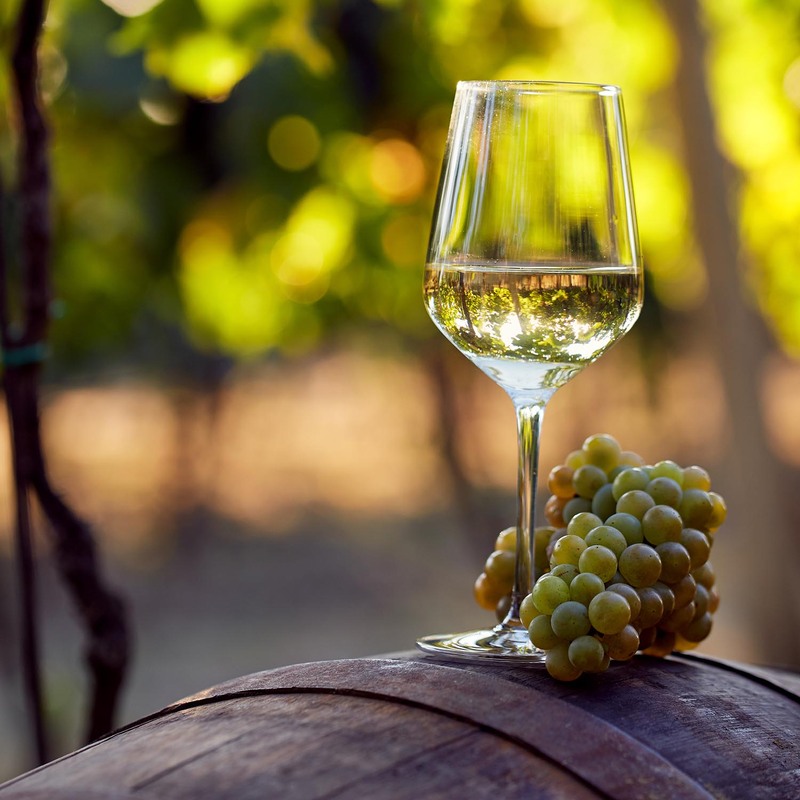 My research on agriculture, science and environments focuses on how the growing, making, selling, drinking and export of Australian grape wine is a window to economic development, changing identities and landscapes. These inquiries cross into histories of alcohol production, science, business and trade, drinking cultures and tourism - most recently in Hunter Wine: A history (with John Germov, NewSouth, 2018). I also argue for the need to conceptualise 'global' as a re-entanglement of social, environmental and economic historical factors in settler capitalist communities - a notion that frames the State Library of NSW 2018 Merewether Fellowship project titled 'Settlers in the Empire of Science: William Macarthur, James King and Australian agricultural modernity'. My 2019 Fulbright Senior Scholarship project is titled Making the Modern Wine Industry through American-Australian scientific exchange, 1955-1977. This project's research at the Shields Library, University of California (Davis) is focused on the 1955 visit of viticulturalist Harold Olmo from Davis to Western Australia and the subsequent binational knowledge exchange and production in viticulture and oenology. In 2004 I completed a Bachelor of Arts (Hons First Class) at the University of Newcastle, for which I earned Faculty and University Medals. This led to an Australian Postgraduate Award to undertake a PhD (History) at the University of Sydney. My PhD thesis, conferred in 2009, is titled A "Civilised" Drink and a "Civilising" Industry: Wine growing and cultural imagining in colonial New South Wales. In 2010 I held the Rydon Fellowship at the Menzies Centre for Australian Studies (MCAS), King's College London. 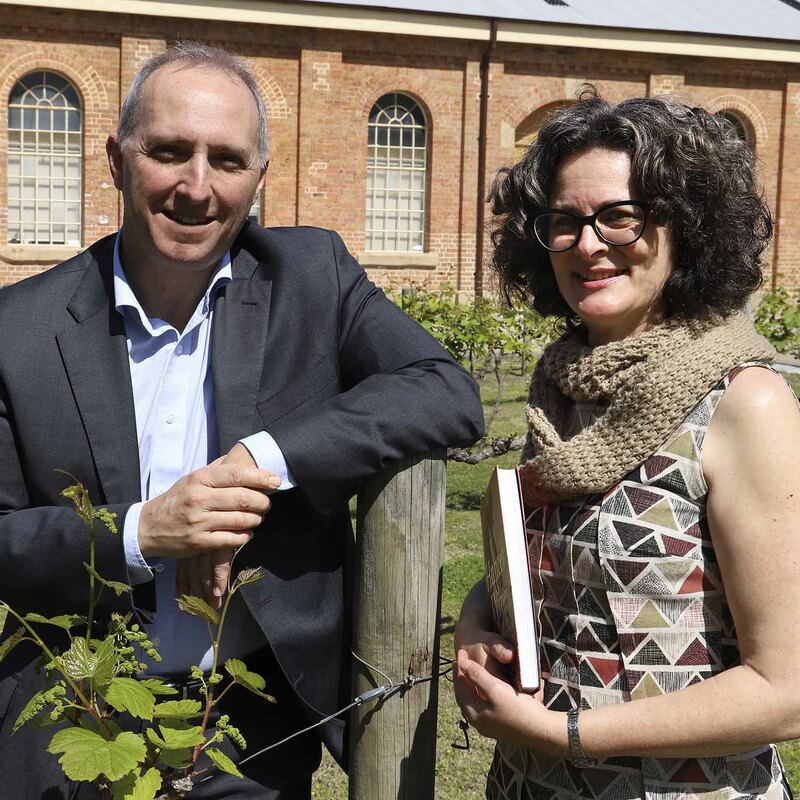 This fellowship enabled access to archives at the British Library and Kew Gardens to explore histories of economic theories and the sciences connected with wine growing in colonial Australia. I have published in major journals including Australian Historical Studies, the Journal of Australian Studies and Australian Economic History Review and Global Food History. My monograph First Vintage: Wine in Colonial New South Wales (UNSW Press, 2012) received a international publishing prize and was shortlisted for a NSW Premier's History Award, as well as other honours. 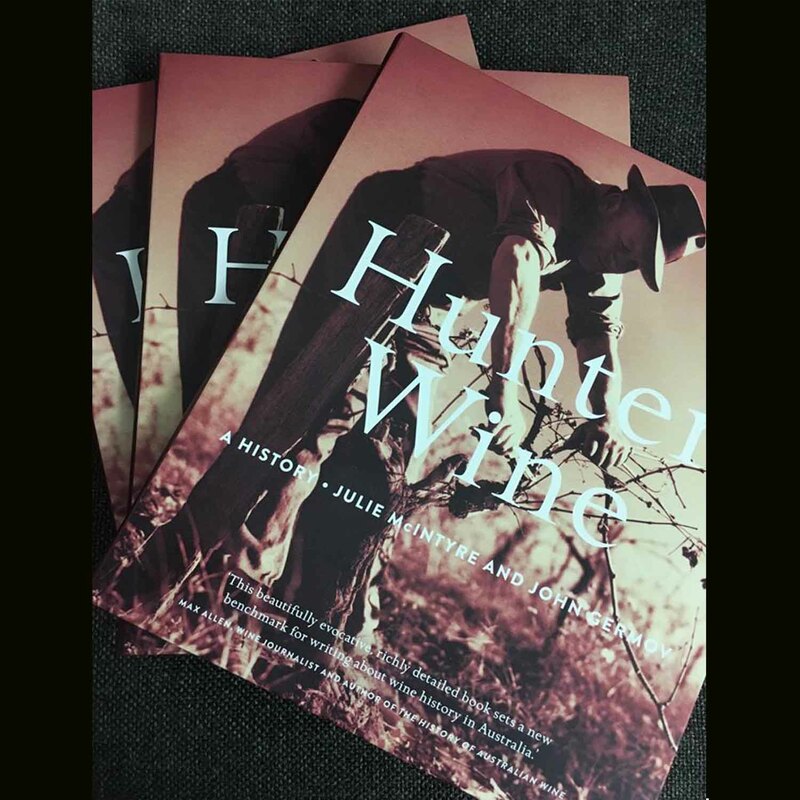 Hunter Wine: A history is the Wine Communicators of Australia 2018 Best Wine Book. Through researching wine environments and communities I have been drawn to more closely investigate places at the peripheries of Australian history. This has led to a new project titled Australia's Atlantic on which I am joined by Robert Mason from Griffith University. This transimperial study of British imperial mobilities to non-British supply port settlements in the making of Australia currently encompasses Santa Cruz de Tenerife, Funchal and Rio de Janeiro. I am interested too in the historical impact of coal mining and export in Newcastle and the Hunter Valley and am exploring this past in collaboration with Nancy Cushing, Newcastle Region Libraries and Newcastle Museum. I lead the University of Newcastle's Wine Studies Research Network in the Centre for 21st Century Humanities, serve on the steering committee of the Australian and New Zealand Environmental History Network and am Assistant Editor (Humanities and Social Sciences) for the Journal of Wine Research (UK). Higher Degree Research students under my supervision are exploring topics on wine, trans-imperialism and settler histories. 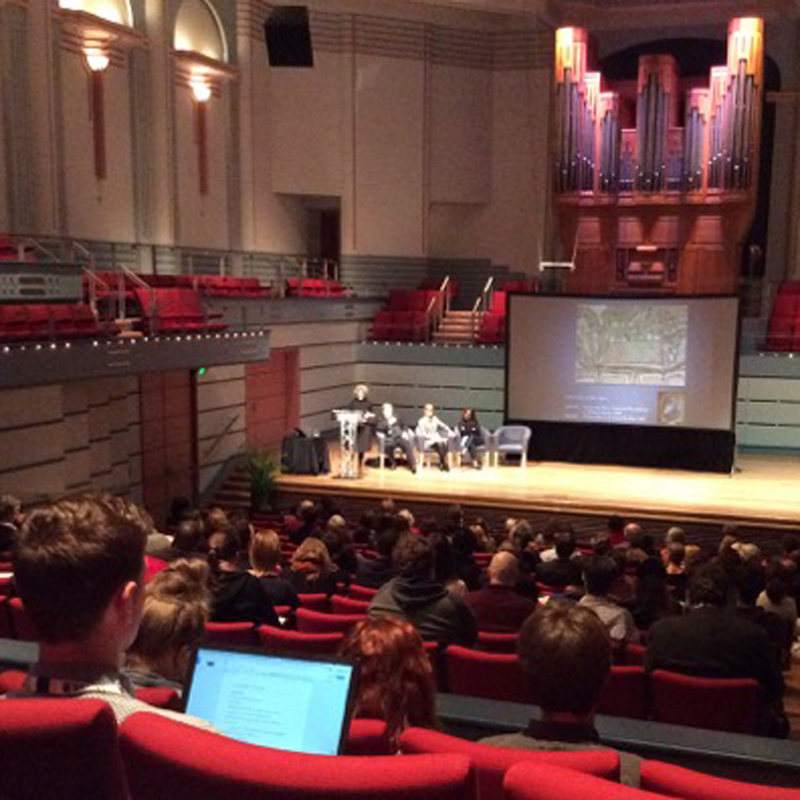 © 2016 Australian Society of Archivists. 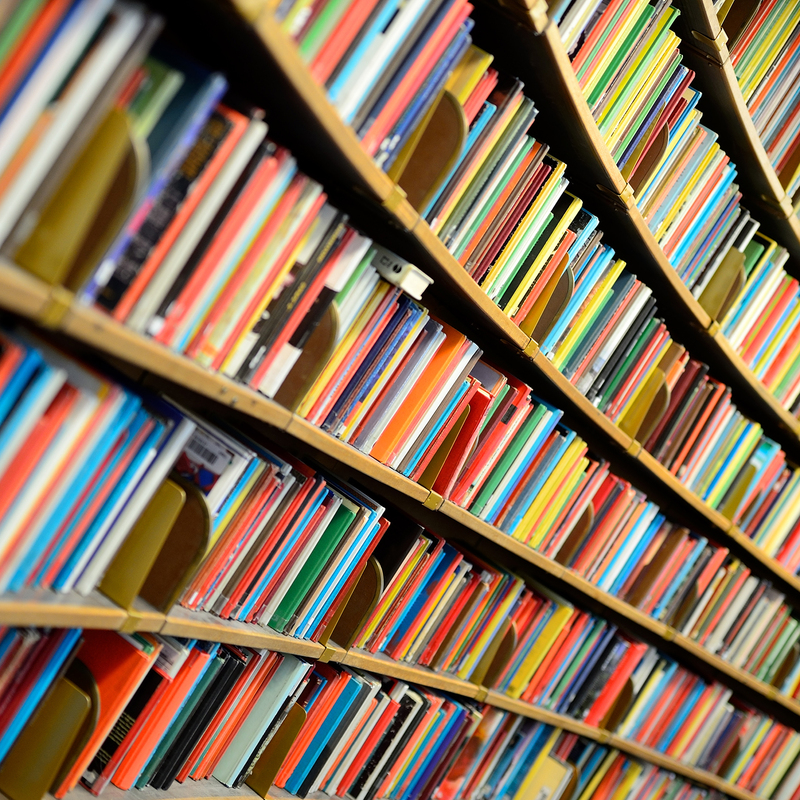 Digitised versions of archival fonds with micro or regional significance daily join mass digitisation projects of books and documents in the global digital space. For historians, the exponential expansion of searchable digital archival material has required the revision of traditional research methods. The digital age has also shifted disciplinary boundaries such as the distinction between historian and archivist. This article concerns a micro digitisation involving collaboration between historian and archivist, not in archive access as is usually the case, but in archive creation. The experience of this collaboration is generalisable to other micro-scale uploads of scanned material enabled by digital technologies. This article is a case study of this experience. It uses autoethnography to explore the practicalities and ethical processes of decision-making to create a new digital archive of wine history during the pilot stage of an Australian Research Council Industry Linkage Grant. The decision-making process that transformed a historian as traditional archive end-user to archive creator highlights the challenges for both professions in the decision to digitise, the implications for expenditure of public funds and questions of digitisation and environmental sustainability. 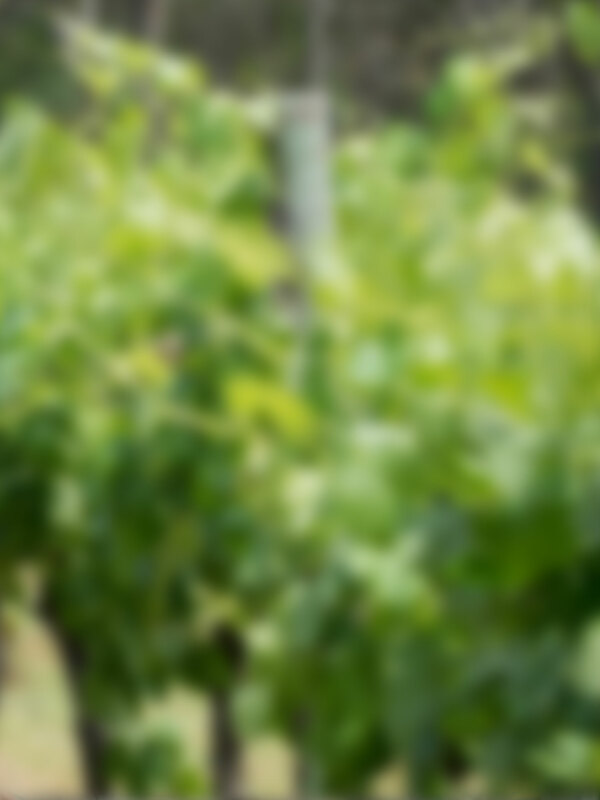 Join industry professionals and experts for an evening of wine, cheese and discussion around how Australia’s changing trends are leading innovations in wine production. A new book has revealed the changing historical conditions and many personalities that have helped shaped the Hunter Valley region, and Australia's drinking culture, over the past two centuries. 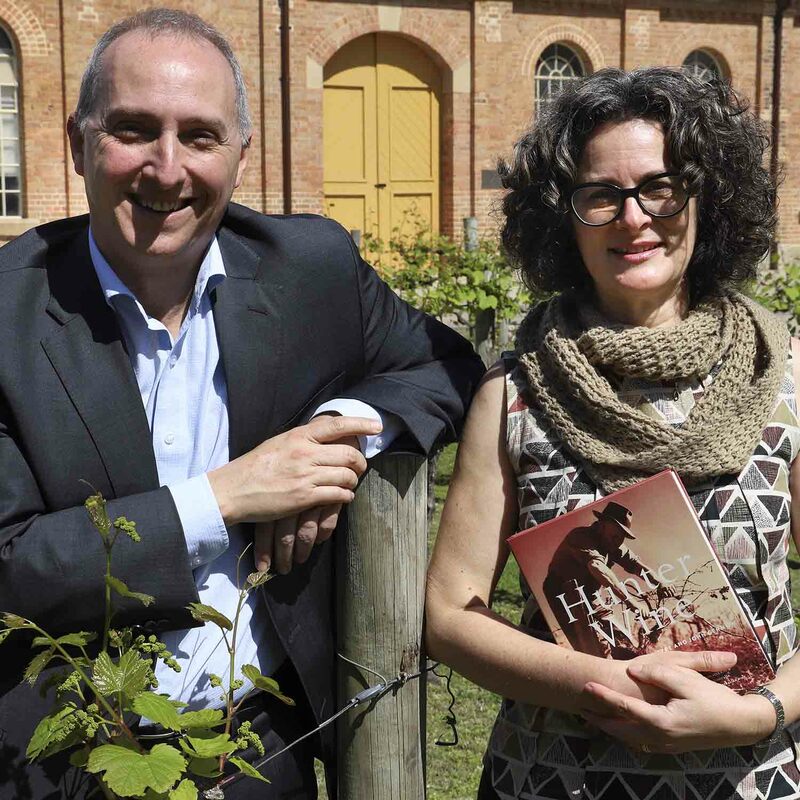 This news story details the new book released as part of the research project Vines, Wines and Identity:Hunter Valley NSW and Changing Australian Taste. UON history researchers Dr Julie McIntyre and Dr Tim Stanley have each been awarded a prestigious 2018 NSW State Library Fellowship. Abstract proposals due by 15 December 2015 for The Worlds in a Wine Glass: Wine Studies in the Humanities and Social Sciences symposium.